Mark is Global Director, Governance at WRI. 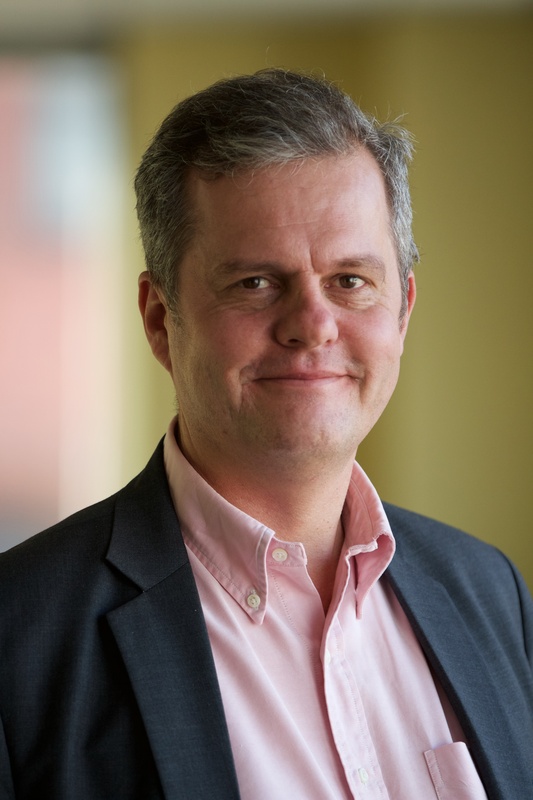 In this capacity, Mark is responsible for leading WRI's Governance Center and providing strategic and intellectual leadership around analysis, strategy, fundraising and management. He also supports the integration of governance perspectives across the full range of WRI’s programs, including Energy Access, Climate Adaptation, Forest Governance and the WRI Ross Center for Sustainable Cites. Mark’s career in international development spans 30 years. He has held a number of leadership and management roles, most recently at the UK Department for International Development (DFID) where he led a large group of governance and conflict professionals and served as deputy director of the Research and Evidence Division. Mark has extensive research and applied policy experience on governance, transparency and conflict issues. He previously held senior positions at the Institute for Development Studies, Ford Foundation, and the Overseas Development Institute. Mark earned his PhD in Comparative Politics from the University of Sussex specializing in the politics of contemporary India. He also holds a BA honors degree in Social and Political Science from the University of Cambridge and an MA in Comparative Politics from the University of Sussex. Mark is from Brighton in the south of England and currently lives in central D.C. His partner is a judge specializing in housing, welfare and immigration, with a son working in film production in Sydney and a daughter studying at Sheffield University.